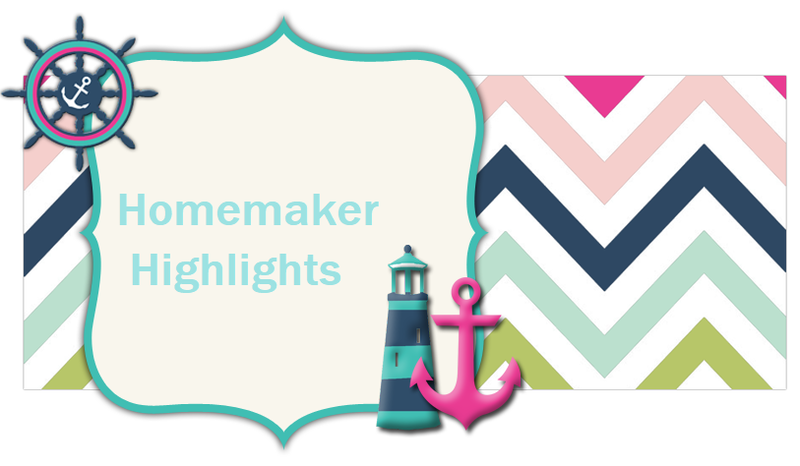 Homemaker Highlights: List of Instant win games. 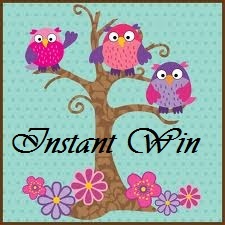 List of Instant win games. Out of all I have won a 50.00 gift card from Lever 2000 (If you were one of the few that won last week and could not submit your information, I would suggest contacting their customer service line. I called and received an email the following day that my issue was resolved and prize would be mailed out), a great Thermacare coupon, and two free episodes of the Simpson (From the Butterfinger instant win). I was wondering....what do you guys think of my new layout? I would love to get the banner fixed, so that the green isn't showing. For some reason that's the way Blogger posts the banner. Is it too busy? Emma Kay said she wasn't a big fan of it, but Lilly Rose said it wasn't too busy looking for her. I want to find something that is pleasing to the eye for all readers and easy to read. If you haven't already noticed...I am now regestered with Picket Fences and have a button located on the right sidebar. If you would, please click and vote for my tiny blog. You just click and that is the vote. Easy peasy. I'm also putting together a giveaway for you guys. Let me know if you win or if you want any instant wins/giveaways added to this list. You can contact me at iwantmycrown@gmail.com.